All these lucky dogs landed in forever homes (and one to a rescue) for the holidays. What better way for them to ring in the new year? Let’s help their new families celebrate! If you’ve adopted one of our dogs, please keep in touch! 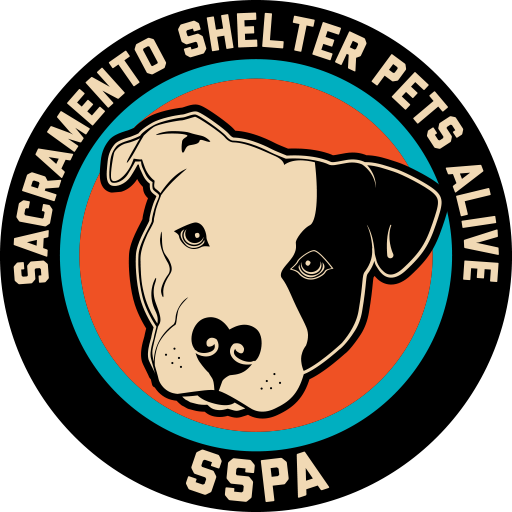 Follow us on Facebook and send us updates at sacramentocountydogs@gmail.com! We love follow-up photos and news of our PB SOC alumni.